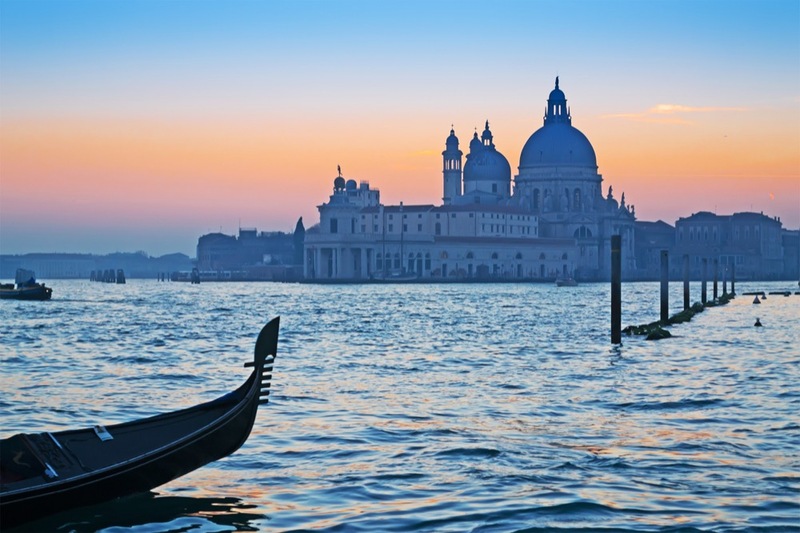 How can you get the most of your cruising trip in Italy? Take our sailing advice for a perfect vacation! Bareboat or skippered charter yacht? It's all up to you! Have the time of your life in Italy! 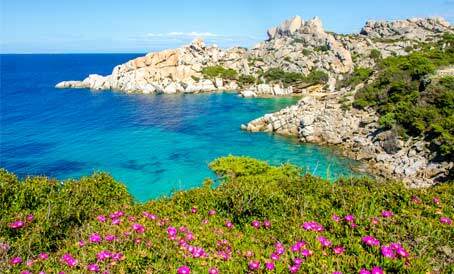 Bareboat or Skippered Yacht Charter in Italy? One of the first things you need to consider when deciding on a cruising trip in Italy is the type of charter. If you are an experienced sailor and would like to do the sailing yourself, opt for the bareboat yacht charter. For that you need to have a license valid in Italy. If, however, you would like someone else to manage your charter yacht, our advice is to choose the skippered charter and just sit back and relax. The skipper will help you decide on the route and keep you safe, as well as be a kind of a tourist guide and give you advice on how to make the best of your journey. 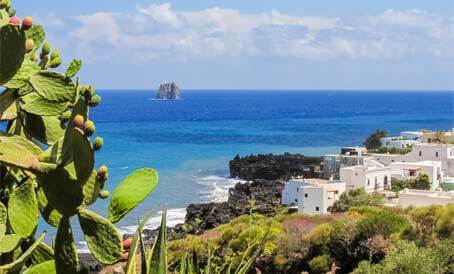 There is also the option of a crewed yacht charter, where you get an entire crew that will do the sailing and make your stay in Italy as pleasant as possible. A few pieces of advice for your check-in in Italy: bring your sailing and VHF licenses together with passports or ID cards of your party. You first need to confirm the official crew list and pay the security deposit. Our advice is to send the crew list to your agency at least seven days before the trip to speed up the process. After the technical check-in, you will go through technical and safety briefing. You can then sail off for an amazing week in Italy. When you bring your charter yacht back to the base, you will need to give the yacht's documents to the charter base staff, who will then check the yacht together with the skipper. If everything is alright, your deposit will be given back to you. After the procedure is done, you may leave the marina. Easy operation, much comfort and attention to details in the boat's interior make it a great cruising option. A seaworthy yacht. A family-oriented Grand' Large yacht with excellent design, speed and stability. The cockpit is suitable for all-weather entertainment. A spacious motor yacht with a sharp profile and magnificent design. Reliable in all sea conditions. If you need further advice on sailing a yacht in Italy, check out our other pages with information on sailing yacht, motor yacht, gulet and catamaran charter in this beautiful country. 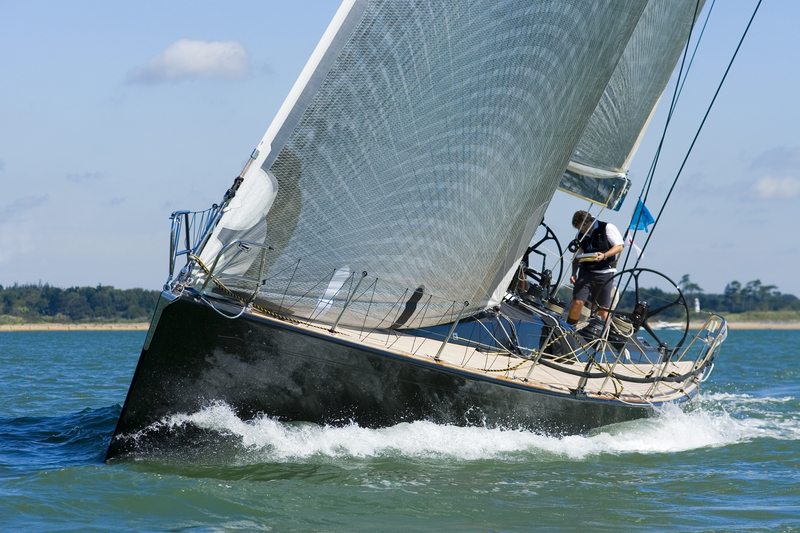 If you would like to get some general advice on chartering and sailing different types of yachts, check out A Yacht Charter Group and read our tips on picking and chartering a yacht. Depending on the type of yacht you are interested in chartering, we offer you additional details on catamarans, motor yachts and gulets on our specialized pages.